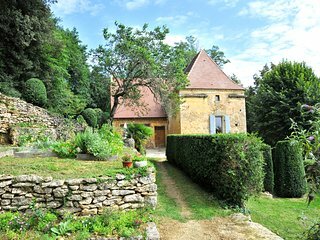 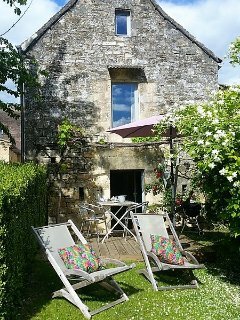 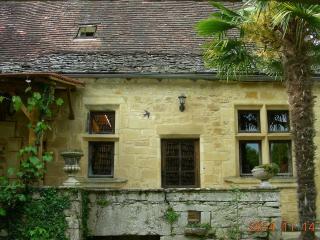 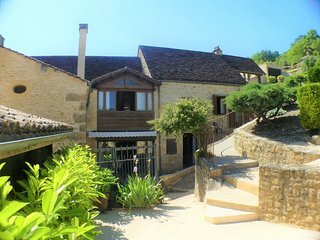 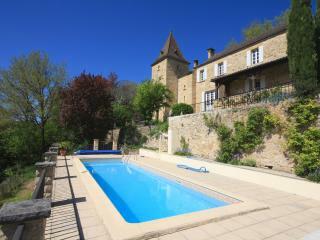 The Logis de Contie typical charming cottage of 220 m2, between Sarlat and Lascaux. 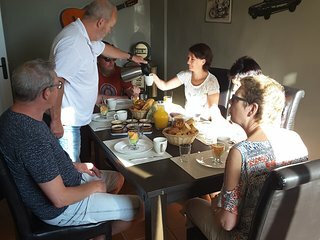 Break Sarladaise. 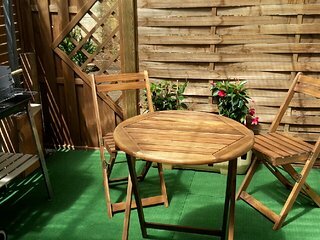 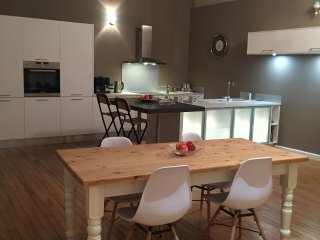 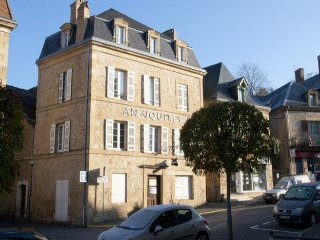 a 65m2 apartment in the heart of Sarlat without breaking the bank! 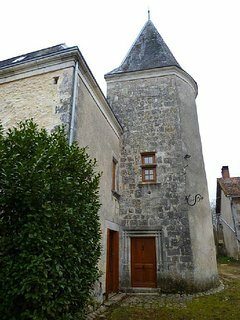 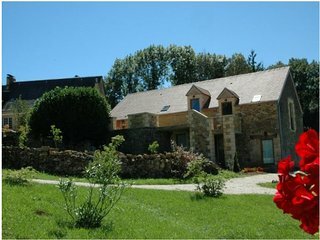 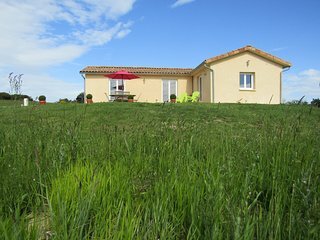 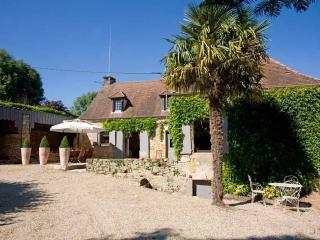 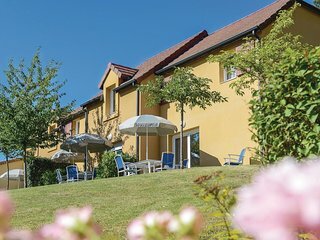 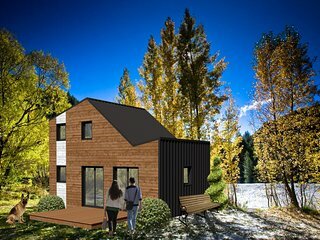 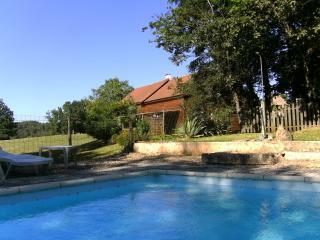 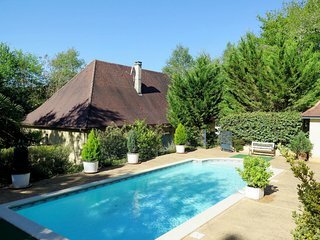 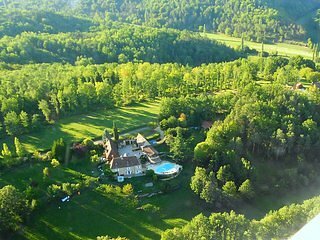 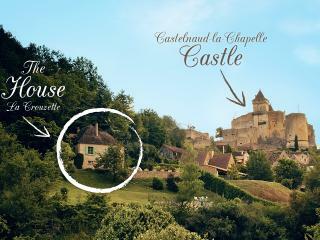 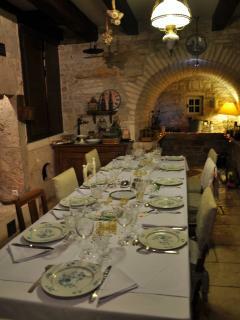 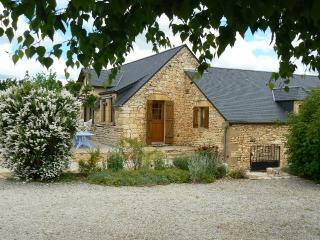 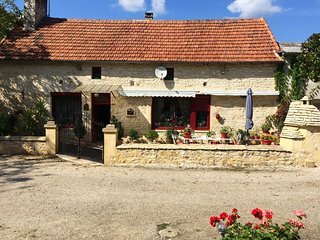 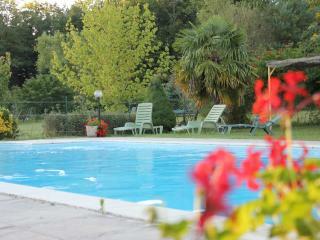 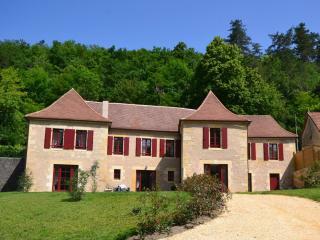 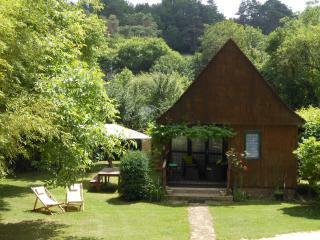 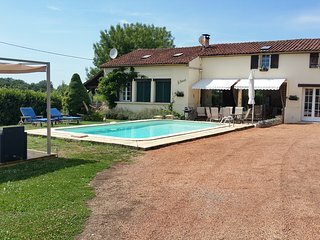 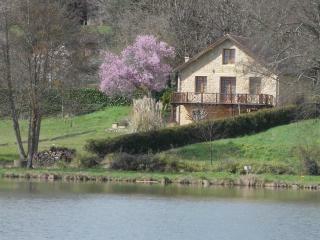 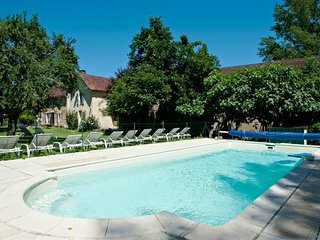 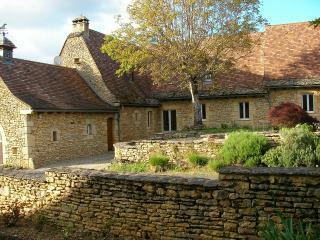 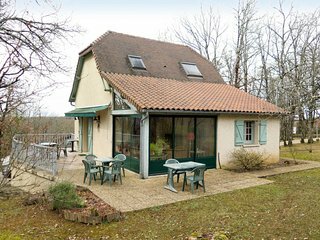 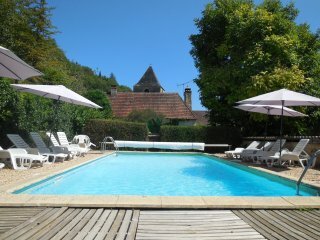 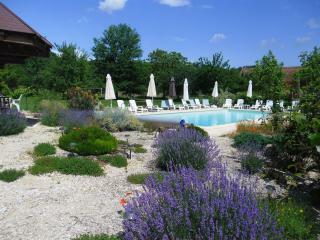 Big rental for 15 persons in Dordogne .